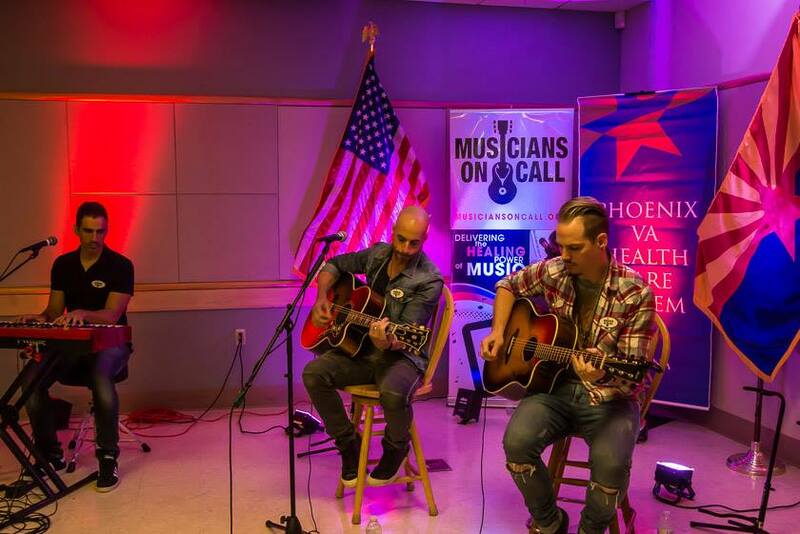 Musicians On Call is excited to announce that we are launched in Phoenix! 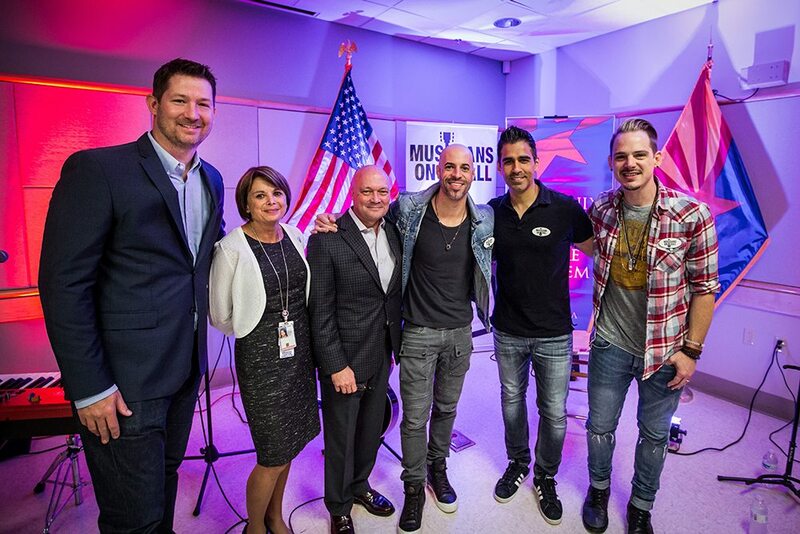 The program kicked off with the help of Chris Daughtry who performed for patients, families and caregivers at the Phoenix VA Hospital. 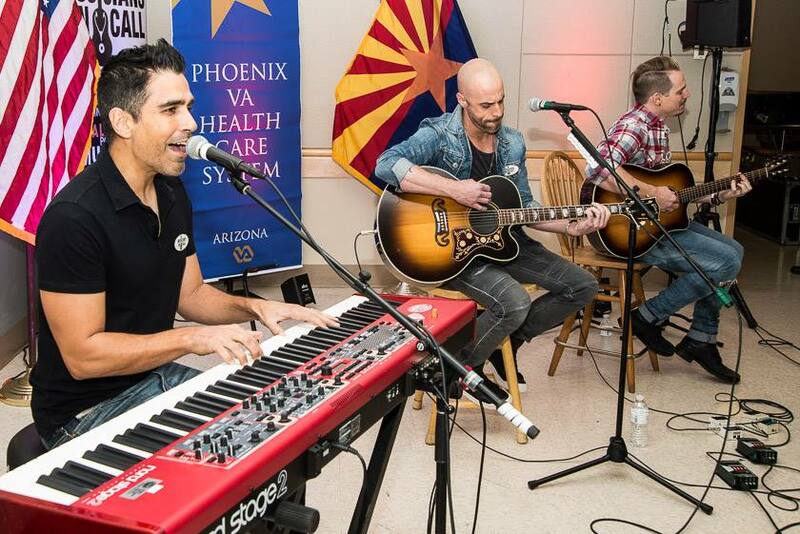 We are looking for Volunteer Musicians to help us deliver the healing power of music in Phoenix. As a volunteer with Musicians On Call, you can brighten the days of patients – a truly rewarding experience. 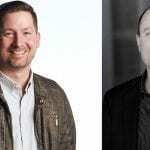 As we continue to expand in Phoenix, financial support is needed. 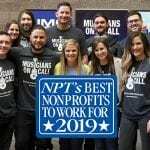 You can help support our program in Phoenix and expand to more facilities making a gift or starting a fundraising page with your community. 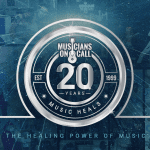 Because Musicians On Call is a nonprofit organization, we rely upon the incredible generosity of supporters like you! Stay up-to-date on the latest news in your area!